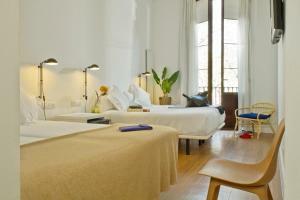 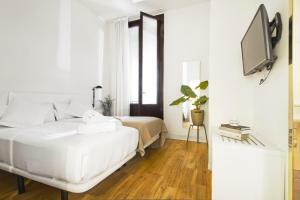 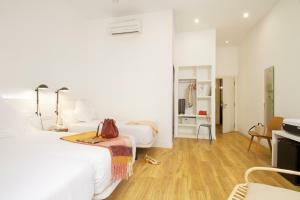 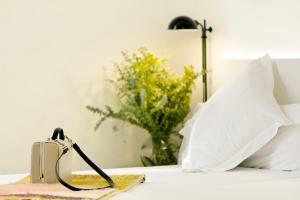 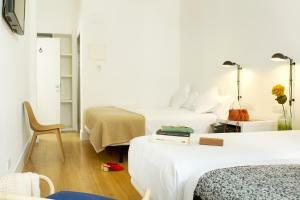 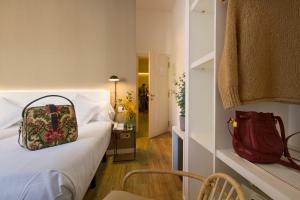 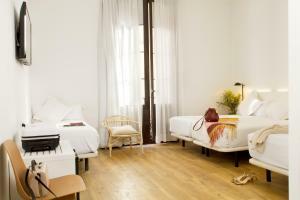 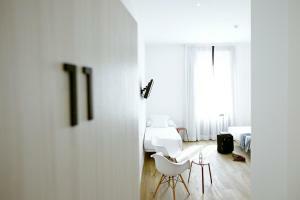 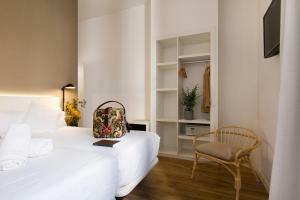 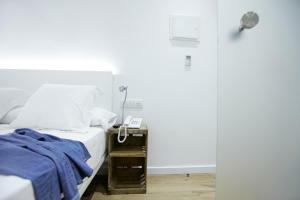 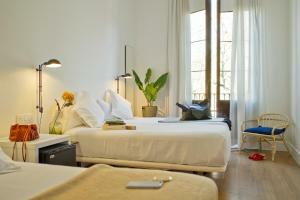 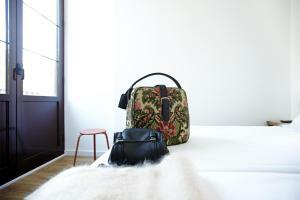 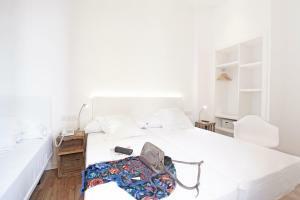 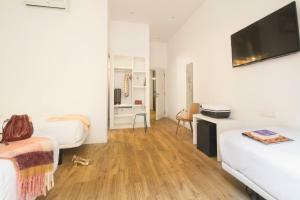 Featuring free Wi-Fi and air conditioning, Som Nit Born is located in the Born district of Barcelona. 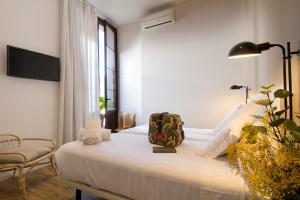 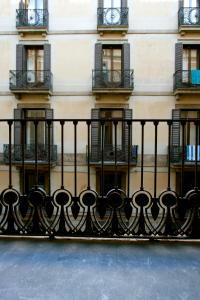 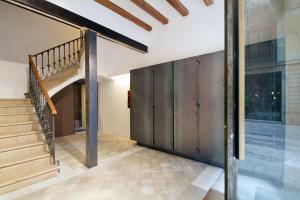 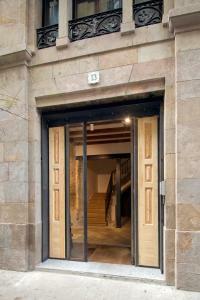 Just 10 minutes’ walk from Barceloneta Beach, the guest house is also 500 metres away from the Picasso Museum. 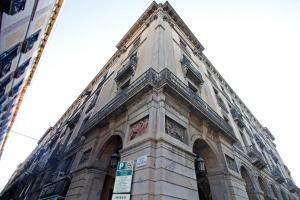 La Rambla Street, Port Vell Harbor and Barrio Gotico District can be reached within 10 minutes’ walk as Som Nit is located in the heart of Barcelona. 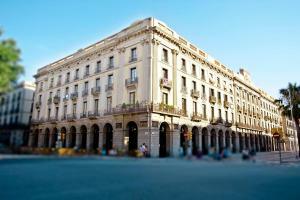 You can catch the Sightseeing Bus 200 metres from the guest house and Barceloneta Metro Station is 2 minutes’ walk away. 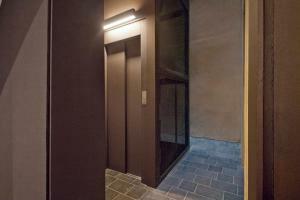 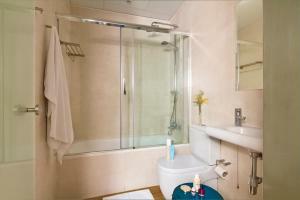 Offering free Wi-Fi and air conditioning, this room features a flat-screen TV and a private bathroom with shower. 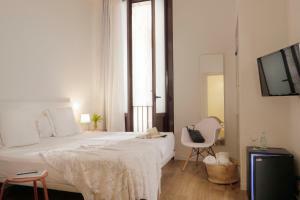 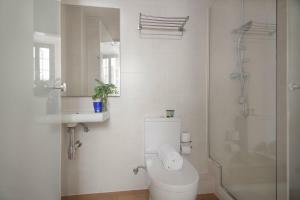 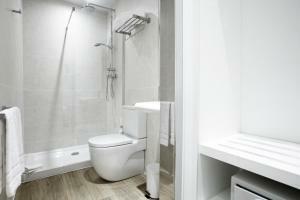 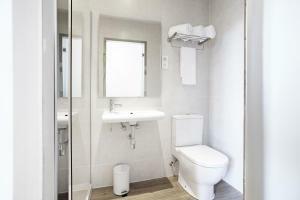 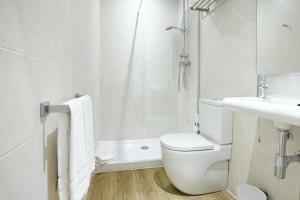 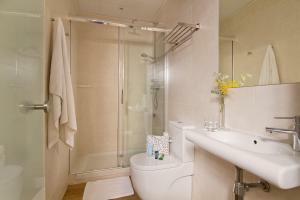 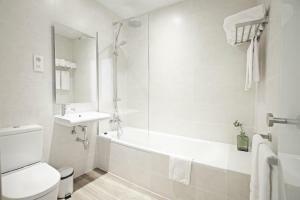 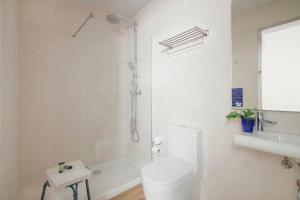 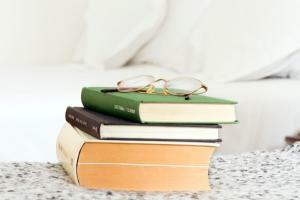 Bed linen and towels are included, as well as daily cleaning. 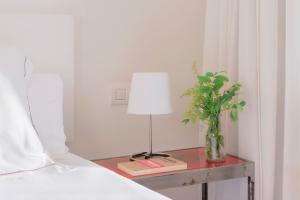 Rate: € 49.00 ... € 347.00; select dates below to get current rates. 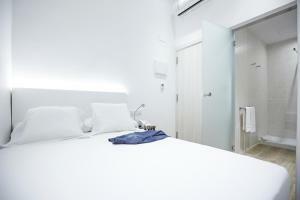 Offering free Wi-Fi and air conditioning, this room features a flat-screen TV and a balcony. 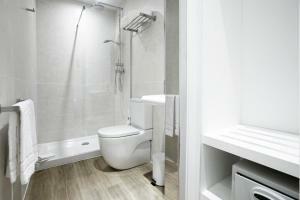 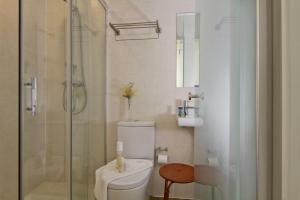 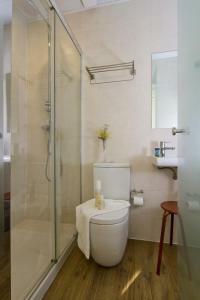 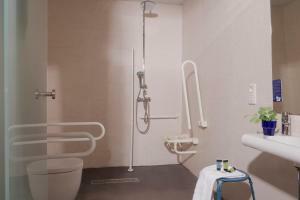 Guests can enjoy a private bathroom with a bath tub. 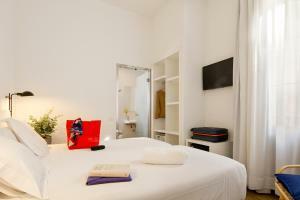 Bed linen and towels are included, as well as daily cleaning. 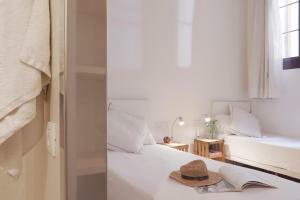 Rate: € 59.00 ... € 422.00; select dates below to get current rates.